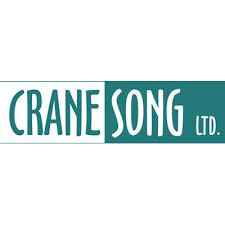 Not just another confusing Swiss Army Knife compressor; it’s actually hard to make the Crane Song Trakker sound bad. 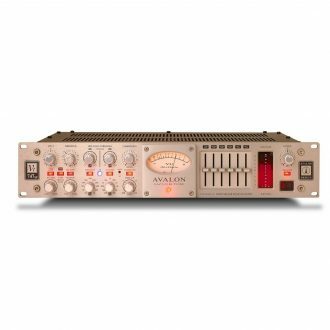 From single channel operation to bus compression, it can provide an artistic choice at the flip of the switch. Really. 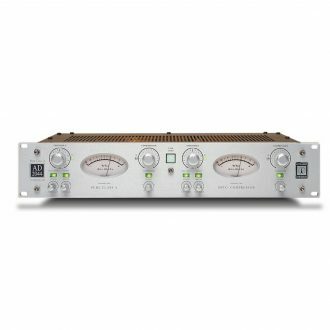 The Crane Song Trakker is a high quality Single Channel Discrete Class A Compressor-Limiter. It functions either as a musically transparent compressor or as a vintage compressor-limiter with selectable hard or soft knee. It can create distinct new sounds or maximize existing ones. The Trakker has adjustable threshold, attack, release, knee shape, and makeup gain controls. 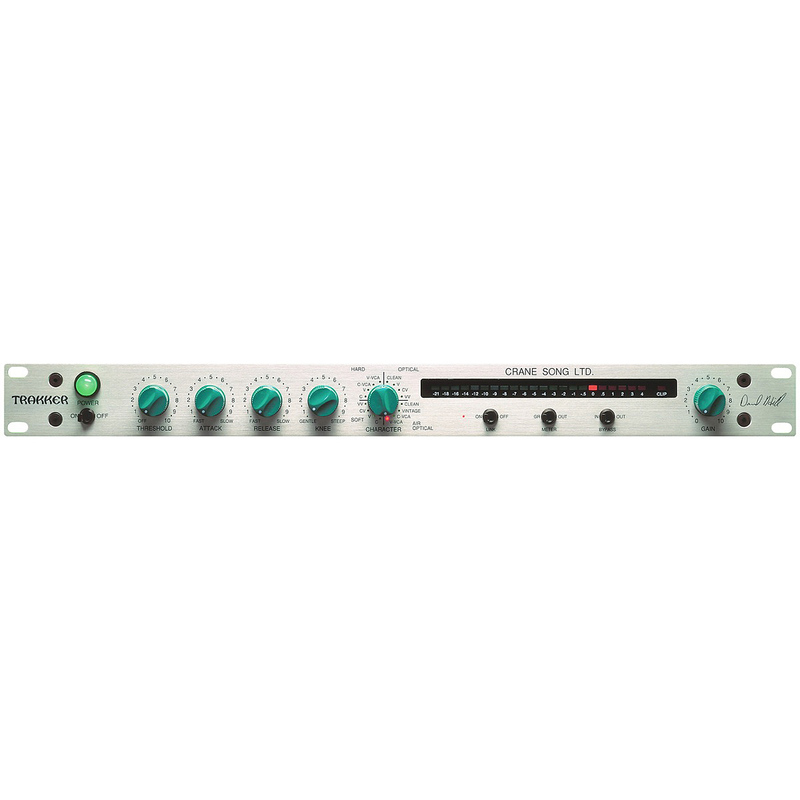 In addition to these controls, a function switch allows the selection of transparent operation or vintage operations such as optical, air optical, soft knee, and hard knee – each with four different amplifier/gain control sounds. 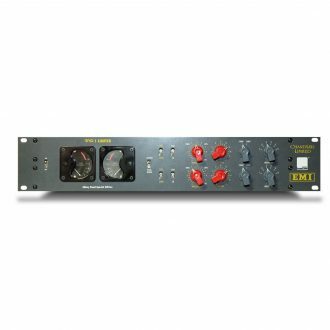 The front panel contains a 22 element VU meter with over load indicator to show gain reduction and allow accurate monitoring of output levels. 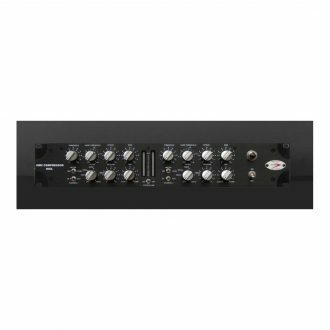 In the link mode the master unit controls all functions of the slave units except for make-up gain. 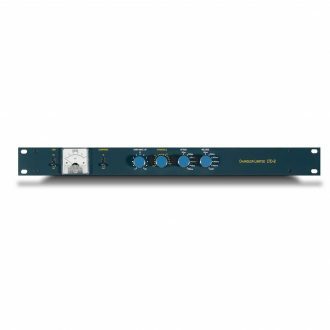 An additional feature of this is the ability to link up to 8 units for surround mixing. 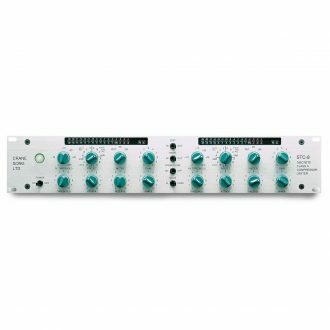 The Trakker is a maximum-versatility toolkit for solving real-world recording, broadcast, and sound reinforcement problems with the utmost attention to signal quality. 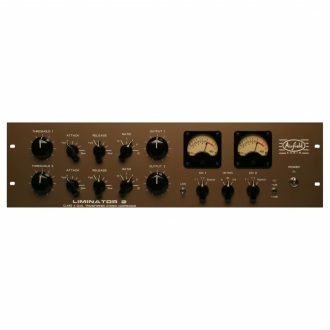 From single channel operation to bus compression, Trakker can provide an artistic choice of sounds at the flip of a switch.